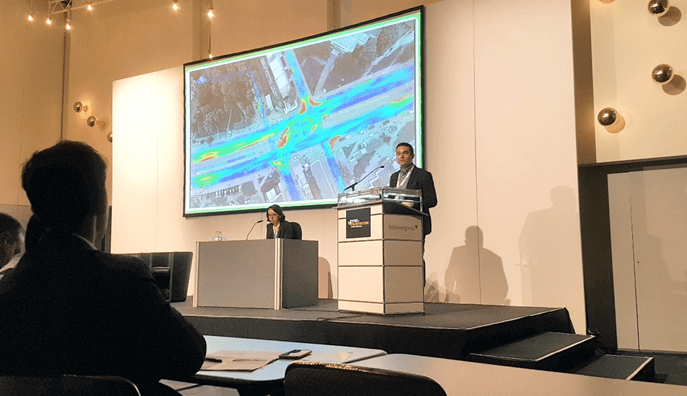 How advanced image analysis is contributing to optimize urban mobility? – analysis of interaction of vehicles, cyclists and pedestrians in public areas such as in surroundings of schools, city centers, bus and train stations etc. B) Reliable, detailed research without influencing traffic behavior (inconspicuous solution). C) Ultimate traffic research, almost without a human intervention – based on the machine learning and DNN. D) Powerful tool which can improve traffic safety and urban planning of many Smart cities. Do you want to know more? Read the whole article – click on this link. 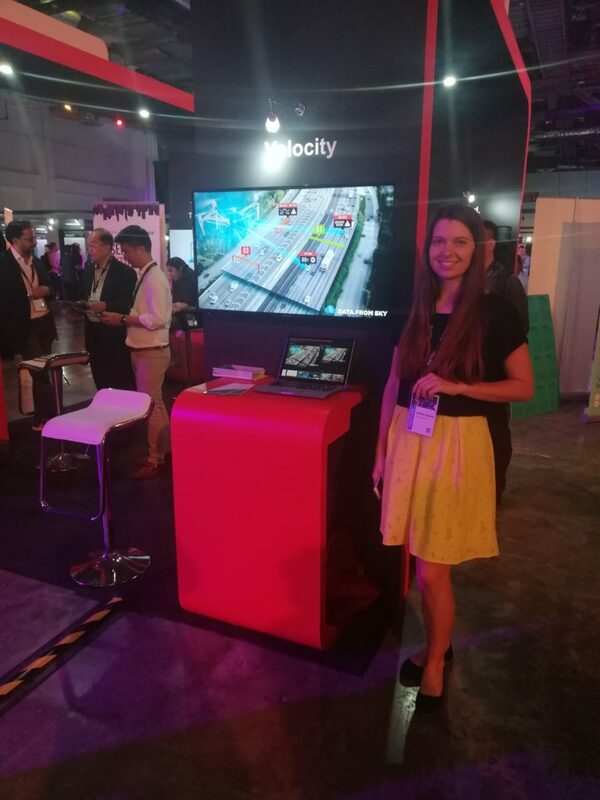 As a part of our acceleration program with CzechInvest agency, we began our Asian business expansion by joining the Singapore Week of Innovation & TeCHnology – SWITCH. This platform concept brings together partners from around the world in the technology, innovation and enterprise ecosystem in a series of complementary tech events. SWITCH features exhibitions, conferences, workshops and activities revolving around topics such as open innovation, technology transfer, tech entrepreneurship, venture funding, and talent development. Come to visit us at our stand in Sands Expo and Convention Centre in the following 3 days! See the future of technology with your own eyes and visit our stand at the Future Port Prague 2018 on 6. – 7.9.2018 in Prague! The Future Port Prague is a prestigeous event dedicated to the most innovative and futuristic technical topics of these days, including IoT, artificial intelligence and future of mobility. 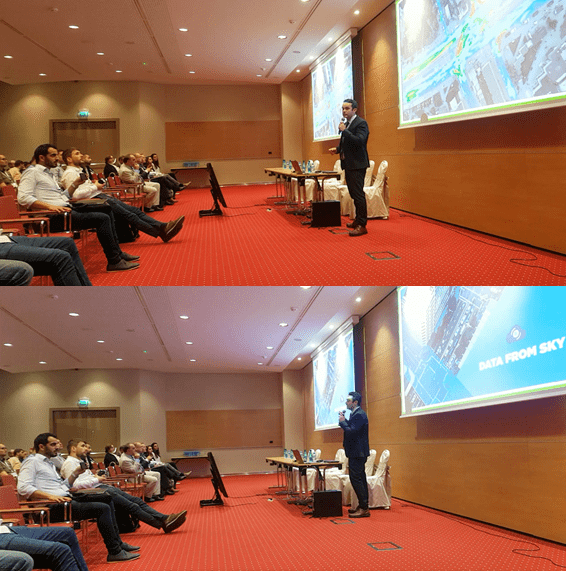 As you can see, DataFromSky, alongside with ParkingDetection have many reasons to be there, and you definitely should not miss it, too! For more information about the conference, click on this link. 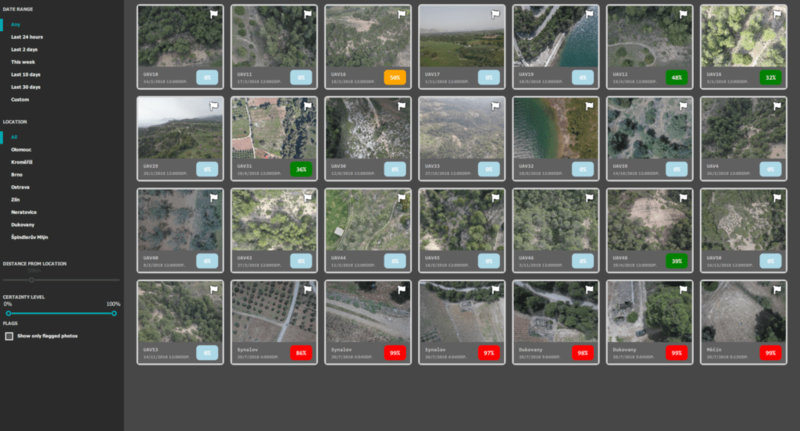 Those of you who are following us regularly know that we are constantly working on improving and creating new possibilities of use for our DataFromSky Aerial Artificial Intelligence platform. DataFromSky can help to save lives not only in the transportation area, but also as a very powerful SAR (Search and Rescue) system! We are currently developing a unique body recognition application – a software that recognizes human bodies from aerial pictures to find missing people much easier and faster. DataFromSky AAI Rescue system reduces the time required to rescue lost people or help with finding victims of natural disasters or some unexpected situations. Together with a greek UAV partner, we are working on the concept that can save lives in cases of natural disasters such as happened recently in the Greek resort of Mati. 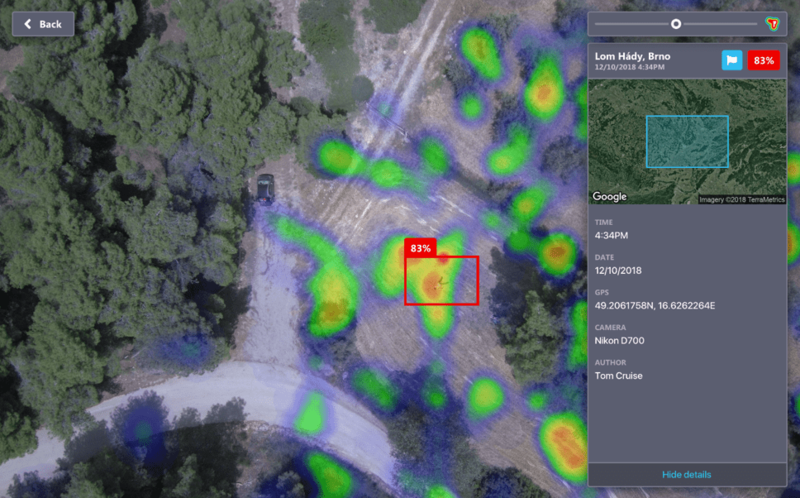 Given the concerns inherent in large regions due to limited rescue distribution, UAV-based frameworks are a promising platform for providing aerial imaging. The primary role of such intelligent drone is to assist in search & rescue, structure and commercial building fires, wildland fires, and help document natural disasters while helping to find the victims faster! With a thermal imaging camera, there is a high chance to detect fires already at its beginnings and possibly to prevent a disaster. An article about DataFromSky appeared in an e-magazine Xataka. This online newsletter focuses on smart solutions in various areas, including smart businesses, smart cities and municipalities, or smart government. The article describes our path to success, how the project DataFromSky originated, what are our achievements and future goals. The article also describes how the data is collected and what are some special conditions and requirement for the input video for DataFromSky analysis and mentions some legal restrictions for drones and other small UAVs that vary from country to country. Further on, the process of data and trajectory extraction using the DNN and machine learning is simply explained. For more information, read the full article (available only in the Spanish language) available on this link. Moreover, we have attended several Smart City conferences with our partners (see below) and we plan to attend several more in upcoming months.